Our Agent Dahiana Burucua shares the highlights of her recent trip to Easter Island and Galapagos. Her trip is an excellent example of how you can combine culture and nature for an unforgettable experience. Getting the cruise bug was easy for ITT Manager Sally Ellis as she recounts her experience on this stunning 7 night itinerary round-trip from Venice on MSC cruise ship Sinfonia. Following the cruise Sally headed off to the depths of the Tuscan wine area of Italy to enjoy a relaxing one week stay in a traditional Tuscan countryside villa complete with swimming pool. As our Agent Flavia Souza found out on her recent visit to Punta Cana in the Dominican Republic there is very good reason for this destination with its mile after mile of white sandy beaches and azure waters to be known as the land of relaxation by the sea. LATAM Airlines fly daily from Lima to Punta Cana - journey time 5hrs 20mins. On Sundays only, LATAM Airlines fly direct from Santiago to Punta Cana - journey time 7hrs 50mins. 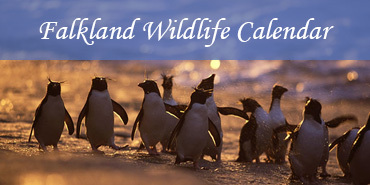 Soak up the nature experience on Bleaker Island in the Falkland Islands. Bleaker Island is anything but bleak! If you are looking to re-connect with nature, this is the place to visit. 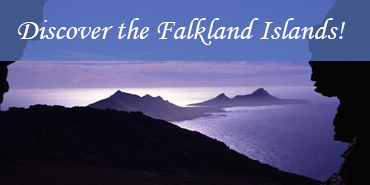 The Falkland Islands Government Air Service fly to Bleaker Island from Stanley - journey time 30 mins. Agents Tiegan Curtis and Flavia Souza explore one of the world's most extreme environments. The Atacama Desert is the driest place on earth and one of the 'must see' destinations in Chile with it's altiplanic lakes, geysers, salt flats, flamingos, sand dunes and natural hot springs. 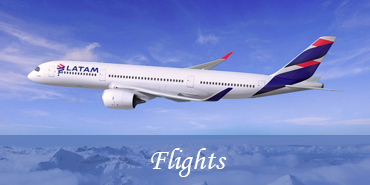 LATAM Airlines fly daily from Santiago to Calama - journey time 2hrs. Lauca National Park definitely stakes claim on being the day and place I had the poshest picnic in the most beautiful surroundings plus first close up sighting of camelids. My second full day in the Park took me to Lago Chungara, one of the highest lakes in the world at 4500m wow! what a setting to do some birdwatching sat beneath the snow-capped traditionally shaped Parinacota volcano. LATAM Airlines fly daily from Santiago to Arica - journey time 2hrs 30mins. 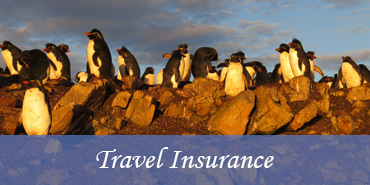 The Falkland Islands are a hidden gem in the South Atlantic. We have abundant wildlife, sleepy settlements and lots of history. Anna Connolly, our Head of Marketing and Sales for the Falklands and Izzy Ceballos our Falkland desk Agent travelled to London to showcase our beautiful islands together with the programs and services available through our Agency. Aruba truly lives by its slogan - One Happy Island - with its gorgeous weather, friendly people and relaxed atmosphere. LATAM Airlines have two flights per week, on Wednesdays and Sundays to Aruba from Bogota, Colombia - journey time 1hr 55mins. Easter Island, the mysterious Navel of the World, visit the famous statues (Moais) and learn about the past culture of Rapa Nui. Add-on a stay in Santiago visting vineyards and the Andes. 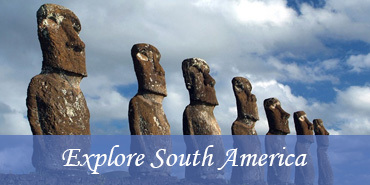 LATAM Airlines fly daily from Santiago to Easter Island - journey time 5 hrs 50 mins. Reconnect with nature on a relaxing break in the beautiful Chilean Lake District. LATAM Airlines fly daily from Santiago - journey time 1hr 40 mins, or you can choose to stop-over on your way to/from Punta Arenas. 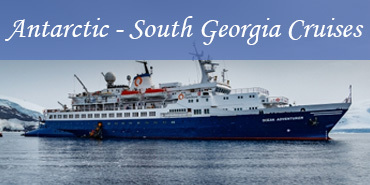 The incredible diversity of South America, the unique wilderness of the Falkland Islands or the pure allure of the least known and last explored continent, Antarctica - begin your journey here, with us.